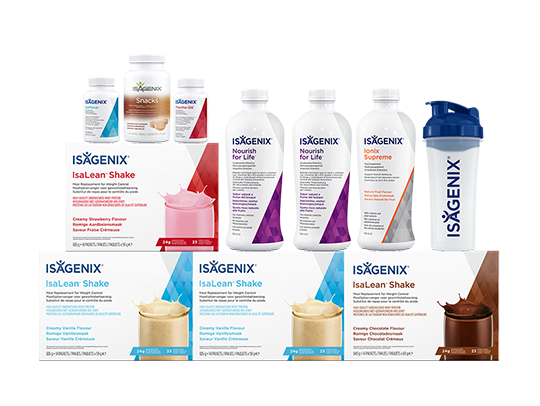 The ability to earn income under the Isagenix compensation plan depends on many factors including an individual Associate's business, social, and sales skills; personal ambition and activity; availability of time and financial resources; and access to a large network of family, friends, and business contacts. 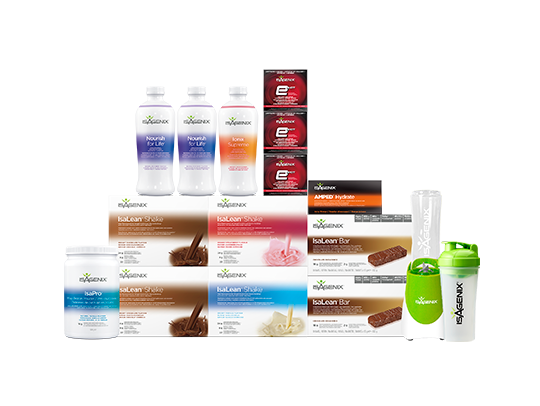 Isagenix cannot and does not guarantee any particular level of earnings. 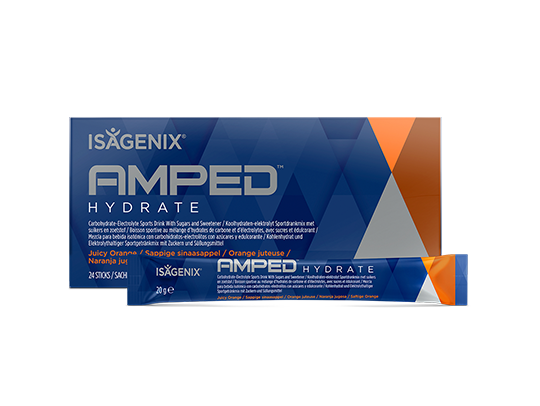 Even Associates who dedicate a significant amount of time, effort, and personal funds may not achieve a meaningful level of success. 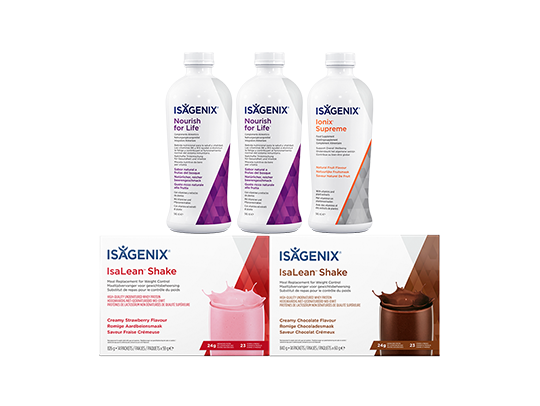 For average earnings, please refer to the Isagenix Earnings Disclosure Statement at IsagenixEarnings.com. 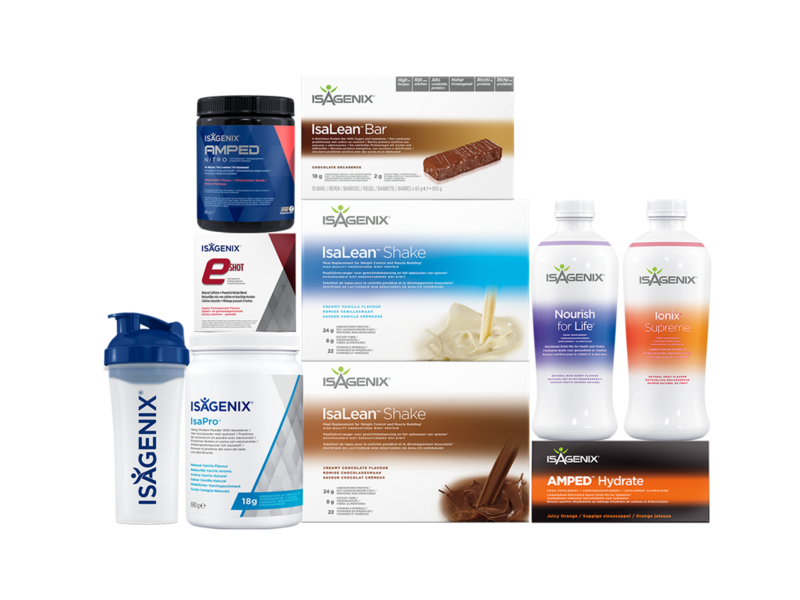 An Isagenix Millionaire is an Isagenix Independent Associate to whom Isagenix has paid a gross total of $1 million or more since joining Isagenix. 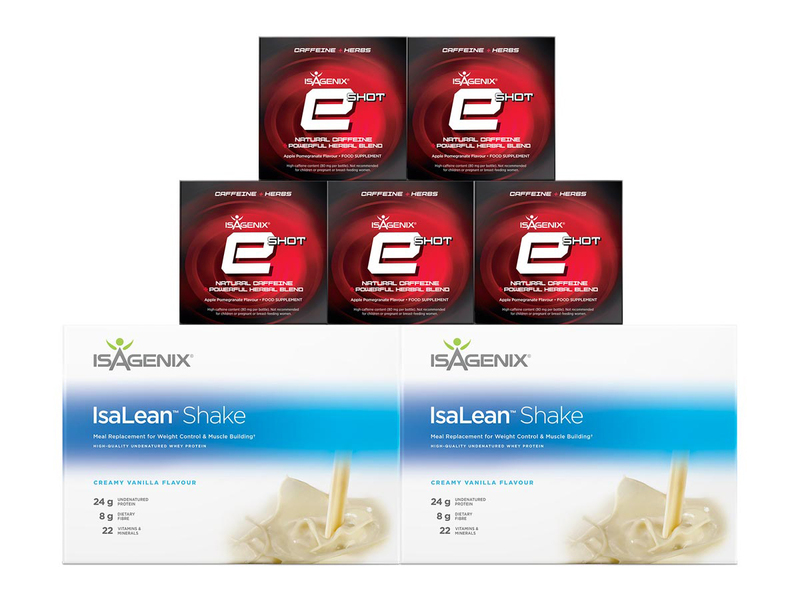 A Six-Figure Earner is an Associate to whom Isagenix has paid a gross total of between $100,000 and $1 million since joining Isagenix. 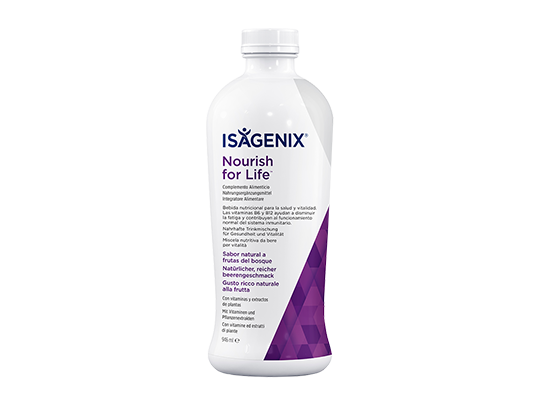 Claims about Isagenix nutritional foods and dietary supplements have not been evaluated by the Medicines and Healthcare products Regulatory Agency (MHRA) and the products are not intended to diagnose, treat, cure, or prevent any disease. 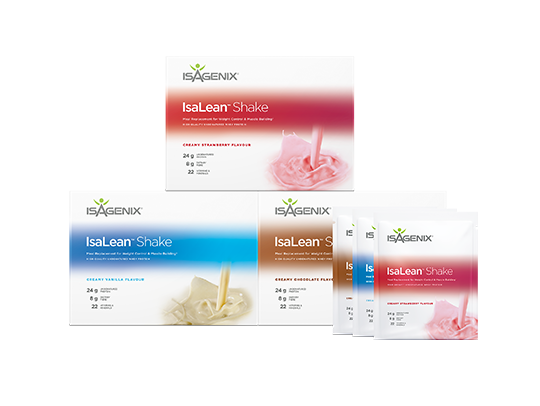 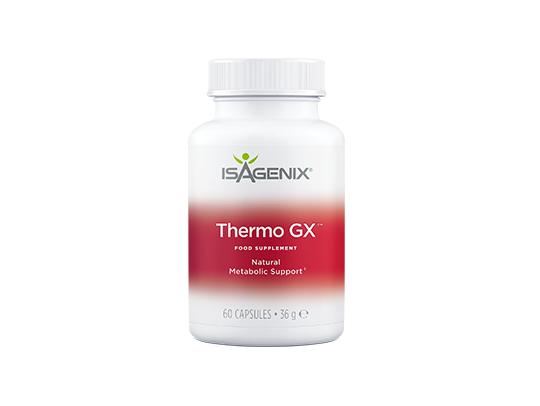 If you are pregnant, nursing, diabetic, taking medication, have a medical condition, or are beginning a weight-control program, consult your physician before using Isagenix products or making any other dietary changes or attempting to lose weight. 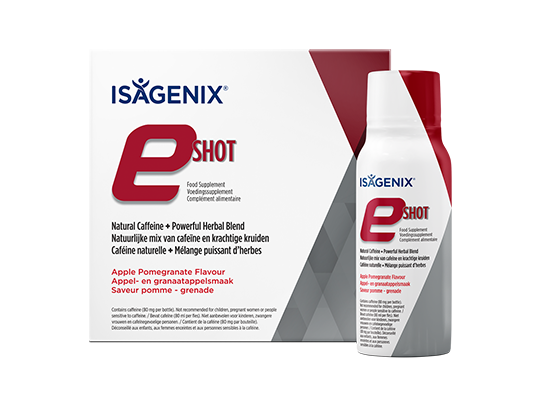 Discontinue product use if adverse events occur. 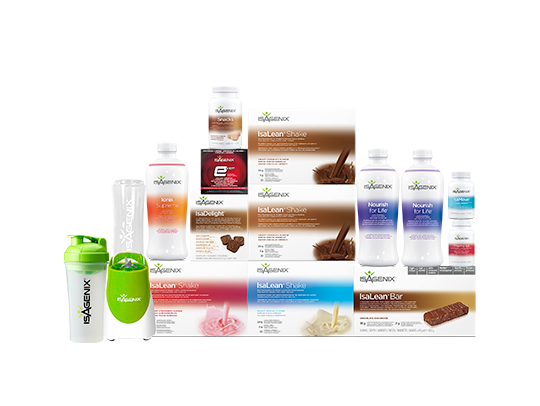 Information provided on this Web site and on all Isagenix publications, packaging, and labels is for general purposes only and designed to help you make informed decisions about your health. 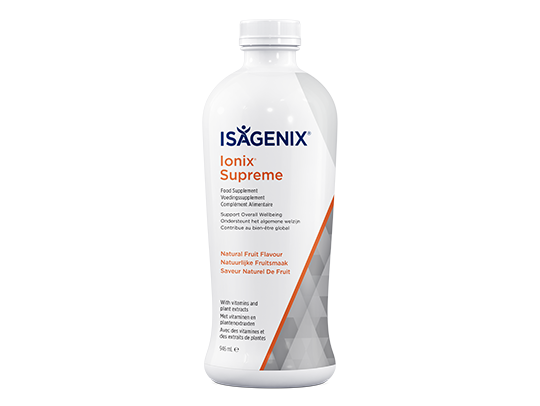 It is not intended to substitute advice from your physician or health-care professional.